Is there anything more necessary—but potentially more confusing or fraught with frustration—than a Wi-Fi router? We depend on solid Wi-Fi performance at home for everything from watching Netflix to playing online games and remotely turning on our smart lights. If Wi-Fi doesn’t meet expectations, nothing that connects does either. But what are those expectations? I have some ideas, but there was also a timely report released by J.D. Power that breaks out key findings about Wi-Fi routers, including the factors that consumers rank as most important and the manufacturers they are most happy with. Wi-Fi isn’t optional in most home, it’s a must. When your Wi-Fi is humming, life is good. When something isn’t working the way you expect it to, identifying and fixing the issue can be frustrating. Trust me, I’ve been there. 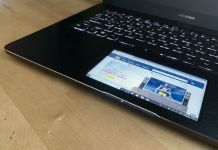 There are issues that can impact Wi-Fi performance, like interference from devices and neighbours, obstacles like walls and mirrors, and the connection to your ISP. 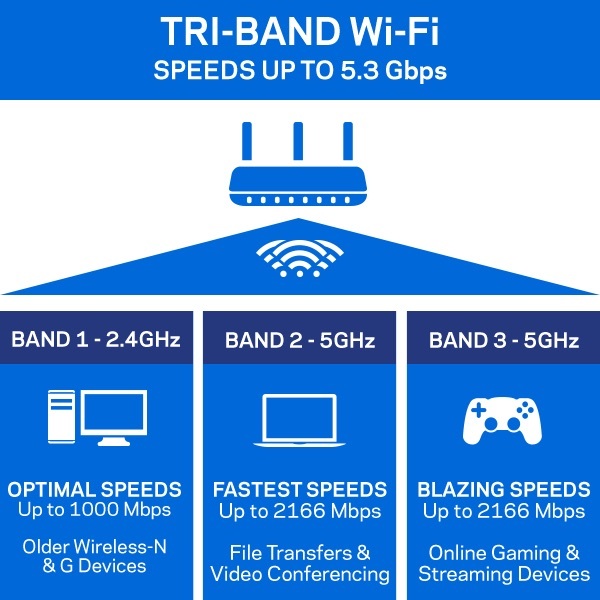 But the single biggest determining factor in how well your Wi-Fi network is going to perform is the router. What do people look for in a wireless home router? Wireless router shoppers say speed is their number one priority. Despite the fact that price was listed as the 6th most important factor when choosing a new Wi-Fi router, J.D. Power says 46% of respondents admit they actually chose their router based on price. Speaking of brand loyalty, J.D. Power also surveyed 846 current owners of wireless routers purchased during the past 12 months. Here’s how the different manufacturers fared in terms of customer satisfaction. J.D. 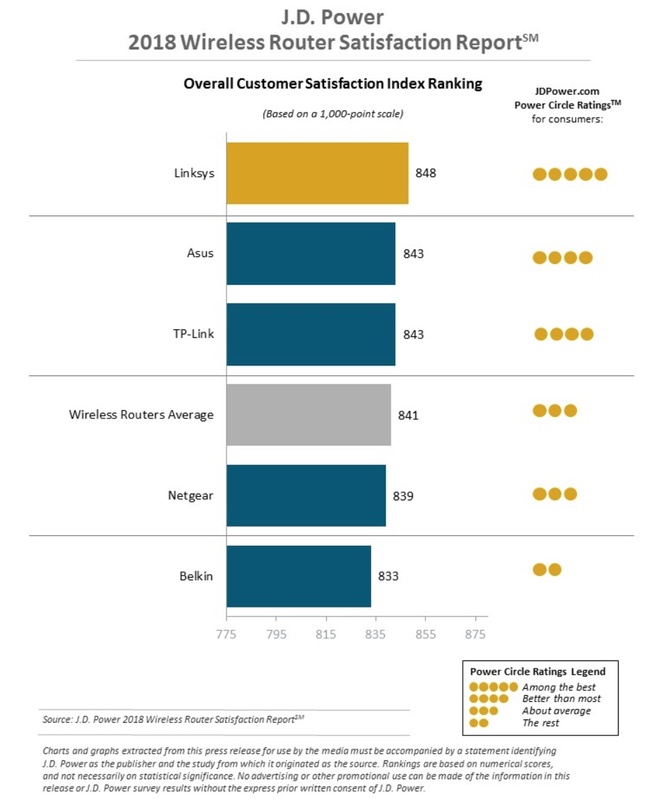 Power’s 2018 report ranking customer satisfaction for wireless router manufacturers. 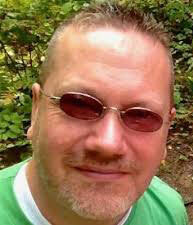 Leading the rankings was Linksys, with a total score of 848 (on a maximum scale of 1,000 points). That makes sense. The company has extensive experience making routers. My last home Wi-Fi router—the Linksys Max Stream AC5400 that Shelly Wutke reviewed a few years back—was a high-performance beast. A little on the ugly side with those eight antennas sticking out, but appearance doesn’t even show up on that list. A very interesting takeaway from this data is the low spread between manufacturers. With a scale of 1,000 points, only 15 points separated first place and last. The average rating was 841. This indicates to me that all the major wireless router manufacturers are doing a good job and that buyers are much happier with their new router in general than I would have thought. One clue is provided when you look at 2017’s average satisfaction rating: 833. My guess is that manufacturers continue to get better with their products, but the benefit of Wi-Fi technology advances are also in play here. Consumers are seeing a more noticeable gain in performance when they switch to the latest generation of 802.11ac routers. There was definitely an improvement in moving from an 802.11n router to an AC1200 router a few years ago, but the difference in moving to one of the newest AC5400 models (or one of the increasingly popular whole home mesh routers) is more dramatic and more likely to wow buyers. There’s another disconnect from what consumers say is important versus the reality. Remember customer service was listed dead last, as the 10th most important factor in buying a router, yet there it is showing up as something with the potential to nearly double an owner’s satisfaction with their router. Most of the factors in choosing a new router didn’t surprise me. 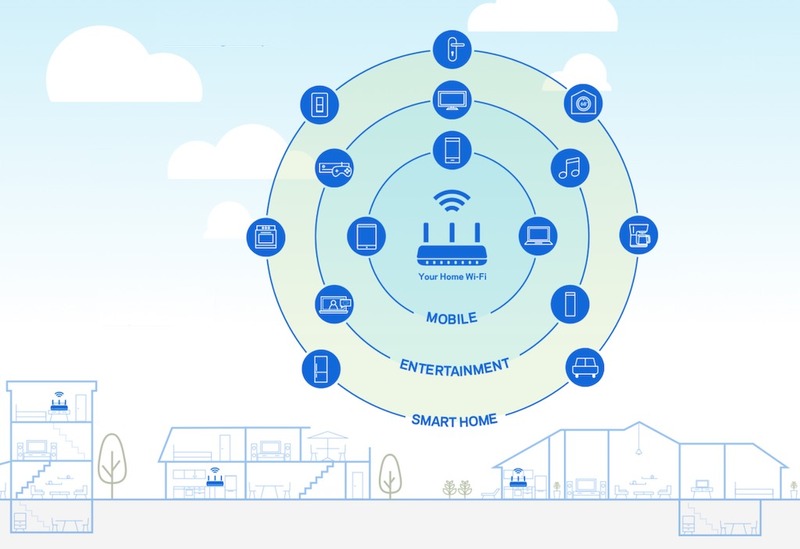 High ranking factors like range and speed of upload/download reflect real pain points for households with older routers trying to function in an era of 4K streaming, smartphones, and connected smart home devices. I was caught off guard by the ranking of “restore connection easily,” which is something I honestly don’t even really think about. I have always considered that as part of reliability. I was really expecting appearance to be a factor, but it didn’t even show up on the list. When people ask me about Wi-Fi routers, appearance usually comes into the equation. Especially when they see a high-powered router bristling with external antennas and realize it has to be located out in the open somewhere in their home in order to be effective. What I found really interesting about the J.D. 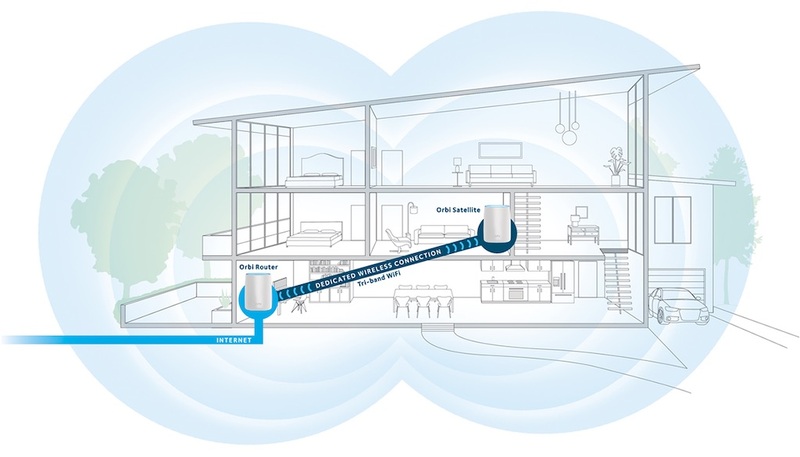 power report is the way that so many of the factors (plus that appearance issue that I still think is a big one even if it didn’t make the list) roll up into an increasingly popular new wireless home router option: whole home mesh Wi-Fi systems. I made the switch to a mesh system myself recently and haven’t regretted it for a moment. Mesh systems specifically address that number one concern of wireless range. 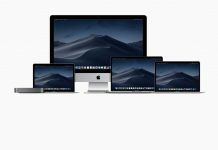 They also excel in speed (through network optimization), they offer a new level in ease of use with most mesh systems essentially requiring no user management since everything happens automatically in the background, and most also automatically update with security patches to deal with the latest exploits. And yes, mesh Wi-Fi systems are designed to blend into home decor. Most are relatively compact, with neutral colours and antennas are internal. They do tend to be pricier than average standalone routers, but in my experience with a Netgear Orbi AC3000 mesh system, it is well worth paying a little bit more. If your home Wi-Fi network isn’t cutting it and a new wireless router is in the works, you’ll find all the latest options at Best Buy. 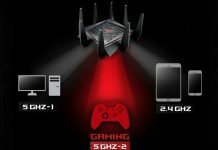 This includes all the top brands and all the options you might want including gaming routers and whole home mesh Wi-Fi systems.